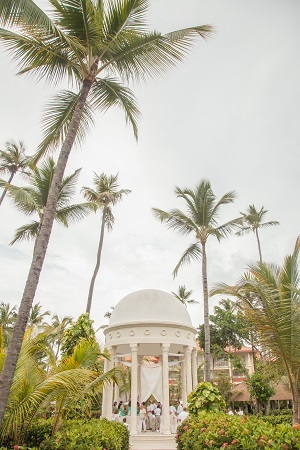 A gazebo set in a tropical oasis is always a crowd pleaser and perfect for photo ops. 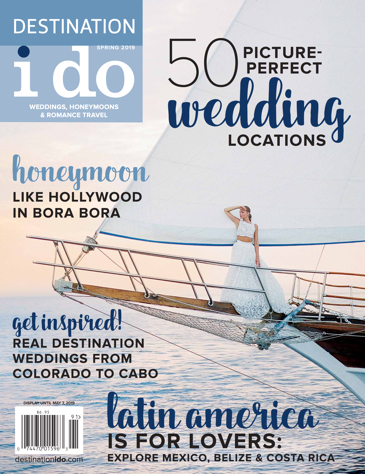 DestinationWeddings.com knows all the perfect properties complete with gazebos (some are even oceanfront!). Photo by Ambrogetti Ameztoy Photo Studio.